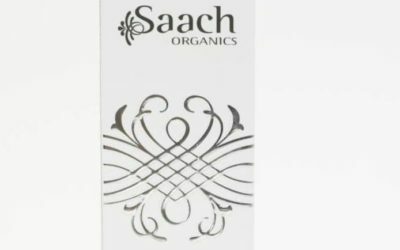 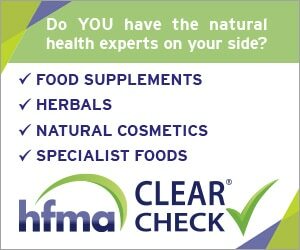 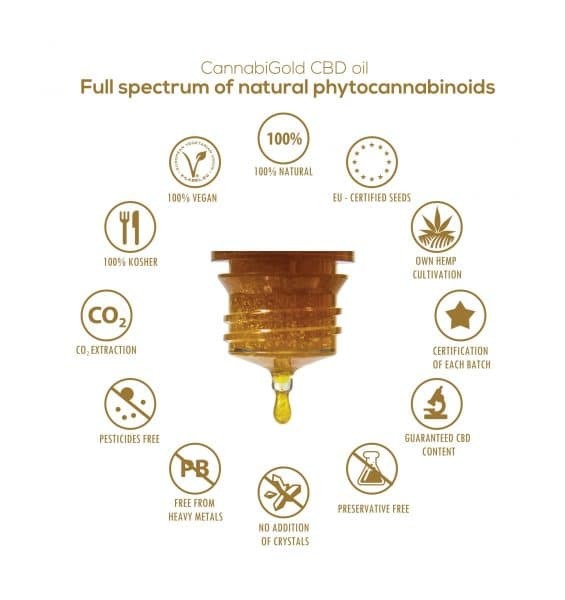 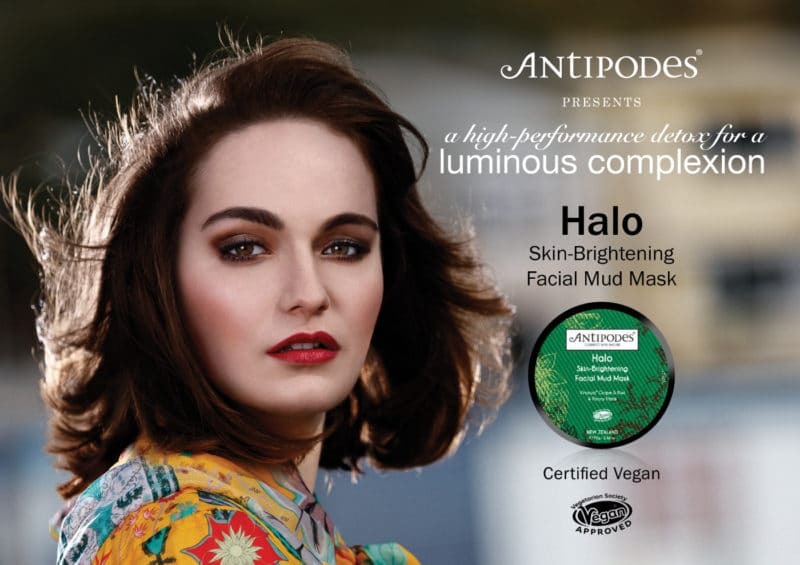 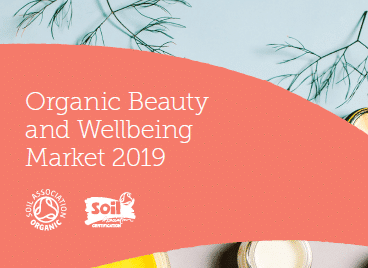 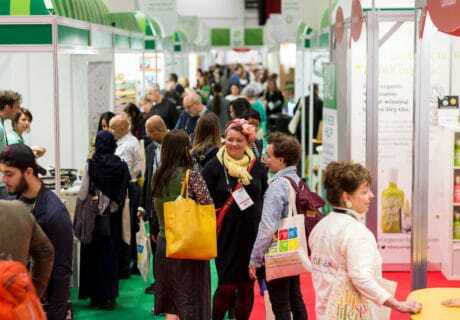 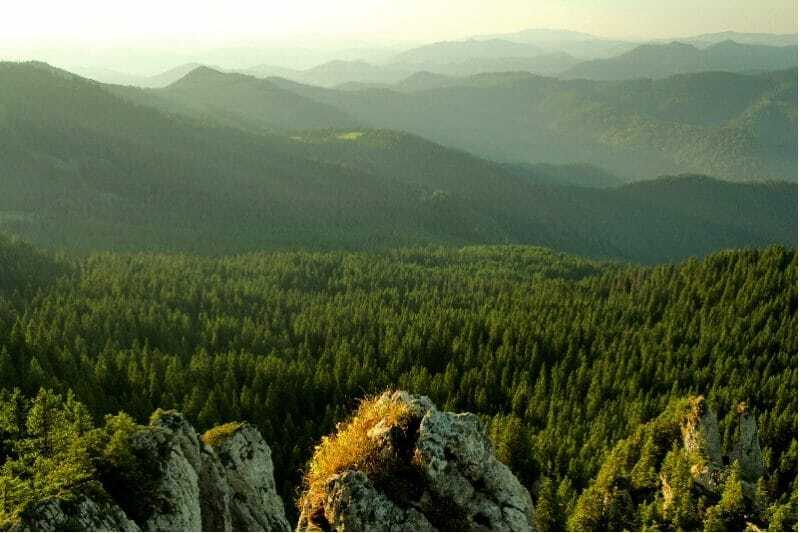 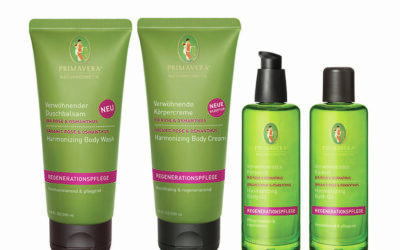 According to Soil Association Certification’s Organic Beauty & Wellbeing Market 2019 report, sustainable shoppers have driven the market for certified organic and natural beauty products to an all-time high with a 14% rise in sales in 2018. 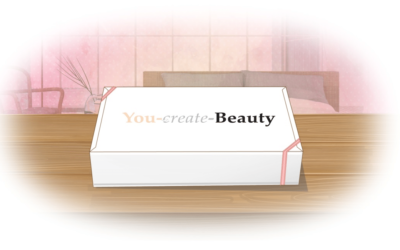 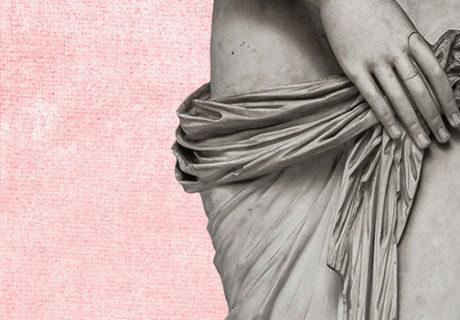 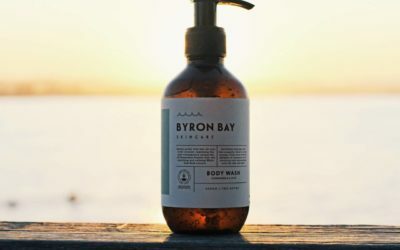 Inspired by Ayurvedic principles, You-create-Beauty is a new skin, body and hair care brand developed to give consumers ‘creative power’ by offering DIY subscription boxes delivered bi-monthly. 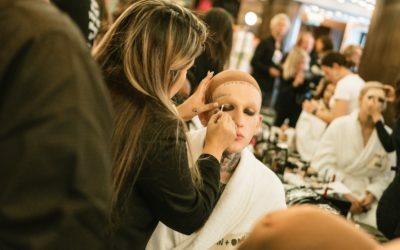 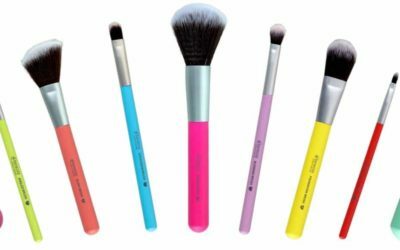 Natural and organic beauty brand benecos has introduced a range of eight colourful vegan make-up brushes and a sponge. 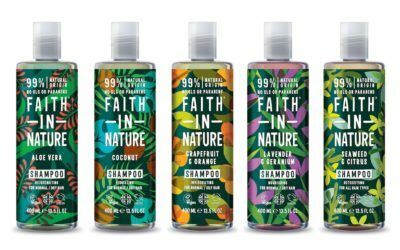 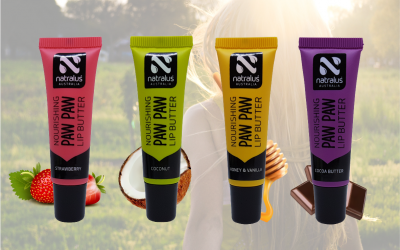 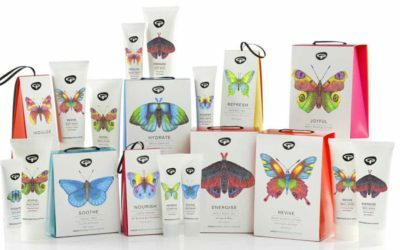 Vegan beauty brand Faith in Nature has revamped its brand identity and packaging for the first time in its 44-year history in a bid to reaffirm its natural credentials. 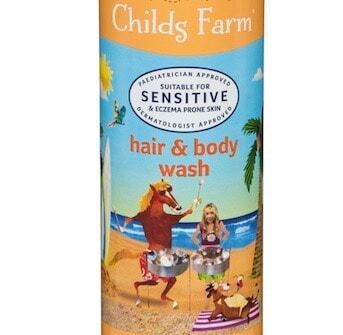 Childs Farm has introduced three new bodycare products for children, all suitable for the hair and skin of new-borns, babies and children. 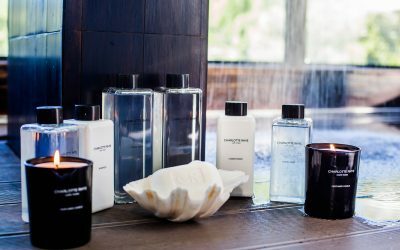 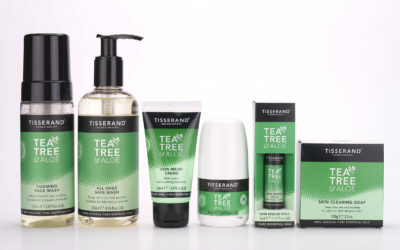 Tisserand Aromatherapy has created a new Tea Tree & Aloe Vera cleanse and care collection suitable for all the family and every skin type. 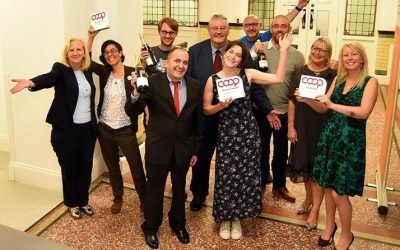 Northampton wholefood and health store Daily Bread has been named Growing Co-operative of the Year in the 2017 Co-op of the Year Awards. 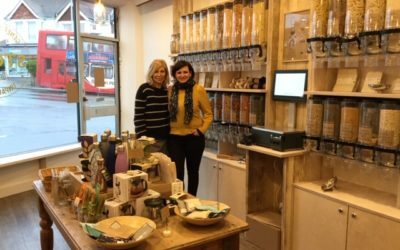 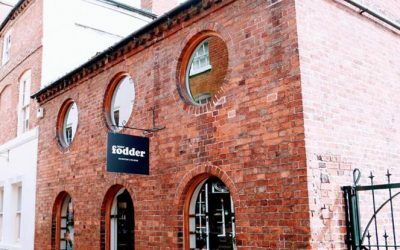 Fodder in Hereford has moved its bodycare offer into a brand new second store, just yards across the road from the original shop. 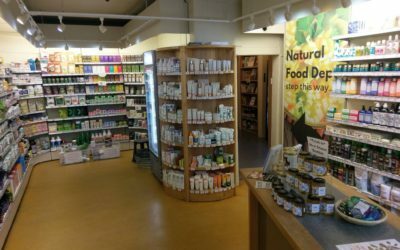 Edinburgh health store Hanover Healthfoods has a new look and extended offer after being expanding its space this year.